Do you want to install windows 7 or windows 8 from bootable USB flash drive .Learn how to make bootable usb drive with WinUSB maker free software 2014 . How to make USB flash drive bootable ? Making a bootable USB stick allows you to install windows7 or XP or Windows 8 from USB drive as a CD . You will be able to install windows7 in short time because Faster USB stick like installing from hard disk . In case of corrupted CD/DVD drives you will able to install your system from another resource "Bootable USB stick"
Installing Microsoft .NET framework V4 in your computer . USB flash disk with 8GB recommended. 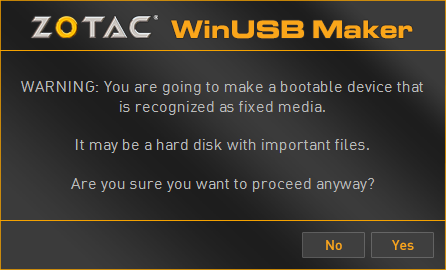 Zotac WinUSB Maker software . How to create a bootable USB stick ? 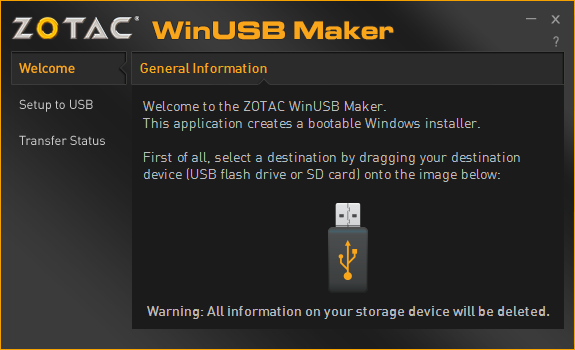 Download Zotac WinUSB Maker software from the links in the bottom of this article . Install Microsoft .NET FrameWork V4 in your PC . Insert your USB flash drive to your PC USB Port and open WinUSB maker .Now Drag and drop of USB stick drive Symbol to the interface of WinUSB maker software . You will get a warning message "You are going to make a bootable device " click Yes . 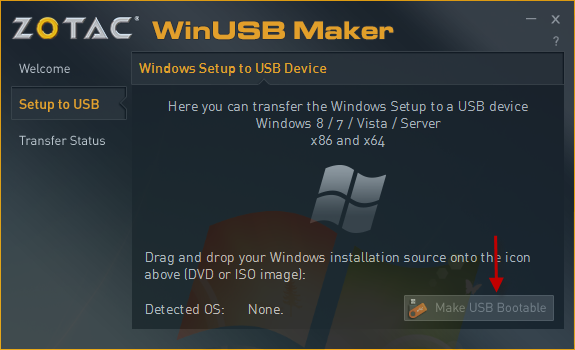 Now drag and drop your Windows7 ISO directly to the WinUSB maker Interface . 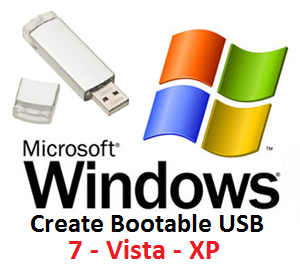 Click Make USB Bootable to start making your USB drive bootable with Windows7 system . Wait until finish copying Windows7 system files to your USB flash drive . Now you can install windows7 to your hard disk .Now we will modify bios settings to install windows7 from USB drive . 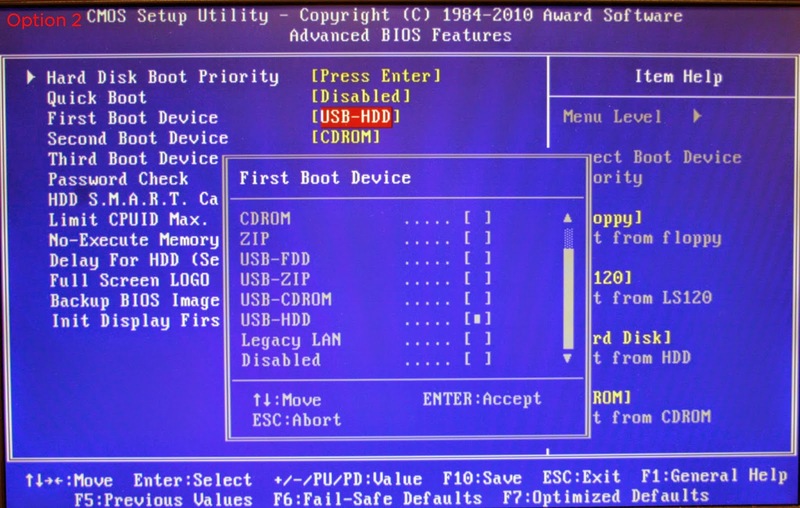 Restart your computer and leave the bootable USB drive connected to your PC .When computer begin to open click on Delete button from keyboard "some motherboard to enter to bios setting click F2 like Toshiba laptops and F10 for HP laptops . Go to boot features and make the first boot is USB removable Disk .Some laptop directly show the name of Bootable USB stick so make it the first boot . If you don't Find USB stick ,choose USB-HDD then click F10 then Y from Keyboard . 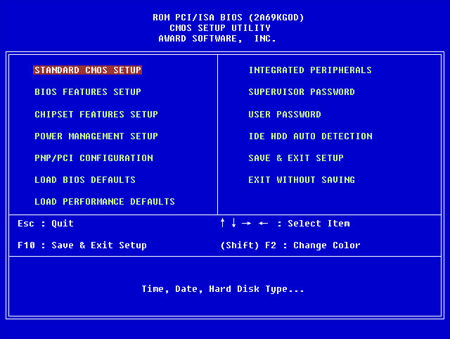 Now Computer will restart again then you will see the windows interface choose the system then click enter then complete the normal windows7 installation steps. Now download the software and make your usb drive bootable and install windows 7 from usb flash drive . You can watch this video to learn how to make USB flash drive Bootable With WinUSB software . You can read this articles also about making your USB drive bootable but with different Software . Make bootable USB Pen Drive with petousb utility . 3 steps to make usb flash drive bootable with wintobootic . how to install multi boot windows from usb flash disk .